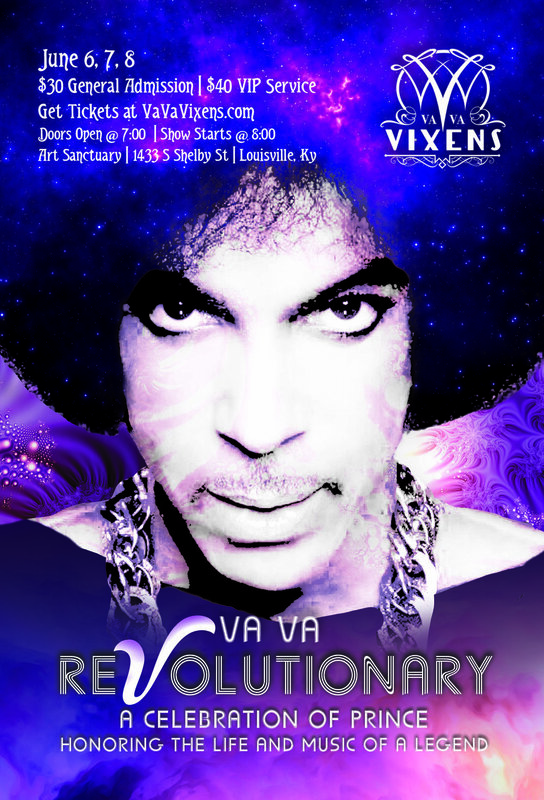 Formed in 2009, The Va Va Vixens have since become Louisville, Kentucky's largest and most popular burlesque and variety troupe. With over 25 performers, male and female, the Vixens produce several resident shows per year at Headliner's Music Hall, host special performances at Art Sanctuary, as well as entertain at private and public events. The Vixens are a diverse troupe with a vaudevillian flair, displaying talent in many areas including (but not limited to) dance, acrobatics, aerial acts, striptease and singing, differentiating us from other more traditional burlesque troupes. Va Va Vixens have been awarded in the category for "Best Performing Arts Group" in the LEO Reader's Choice Awards for 3 consecutive years! Thank You, Louisville! Come see for yourself what all the buzz is about and show us your tassels!